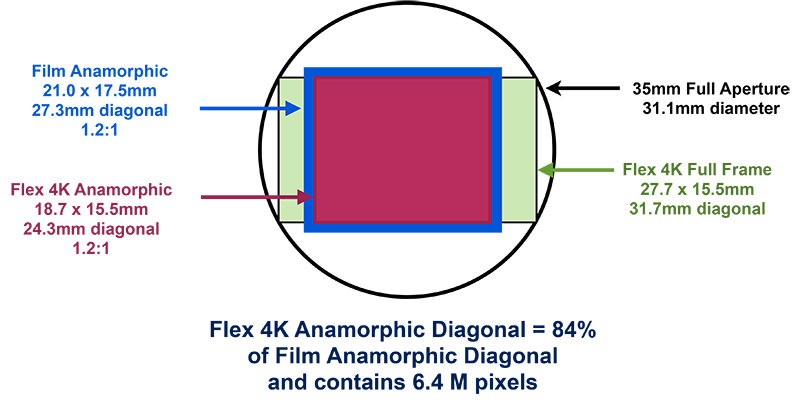 High-Speed Digital Camera Phantom Flex 4k. up to 1000fps - 4k and up-to 2000 fps at 2K pixel resolution. PL Mount. 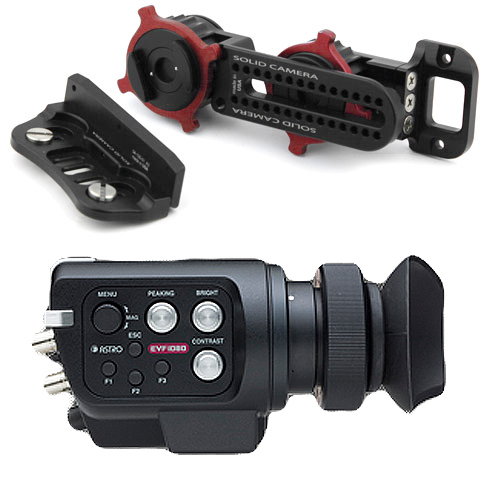 Avaliable complete camera packs with film lenses and accessories.